How David Milch lost $100 million to gambling & heroin. Home Scandal and Gossip How David Milch lost $100 million to gambling & heroin. 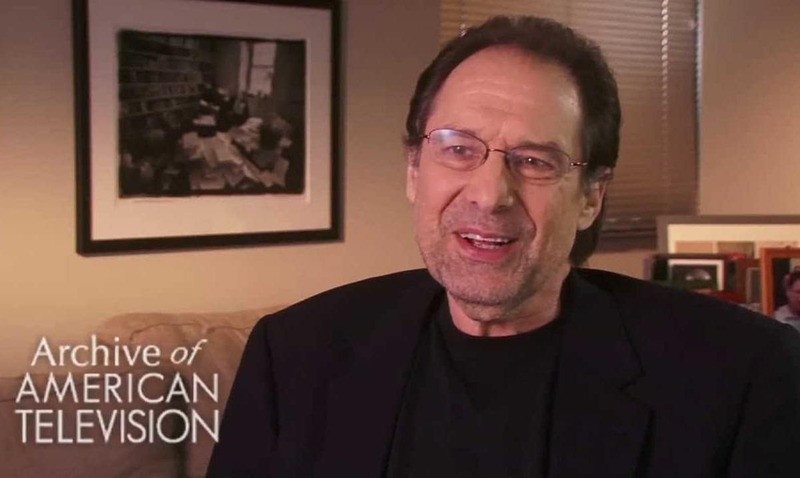 How a Hollywood icon, David Milch has been forced to come to terms with regressive behavior that put him and his family in jeopardy. Behavior that some wonder was management's responsibility ? 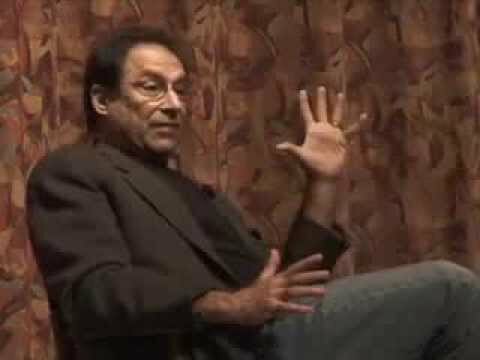 How a Hollywood icon, David Milch has been forced to come to terms with regressive behavior that put him and his family in jeopardy. Behavior that some wonder was management’s responsibility ? How did one Hollywood icon David Milch succumb to his demons amidst the illusion of pretension and fantasy mass acquisition? David Milch the creator of ABC’s hit show NYPD Blue once worth a staggering $100 million is $17 million in debt and living on $40 a week cash stipend after having gambled and spent liberally on a former heroin addiction habit. Reduced to garage sales and scurrying to offload acquired real estate at fire sale prices in order to pay back race horse debts, the 70 year old, four time Emmy winner, 30 year Hollywood veteran, former Yale English professor reflects on his woes and the effect it has had on his family. Since discovering the depths of Milch’s gambling losses, with $25 million debts amassed during 2000 and 2011 along with an expensive previous heroin addiction, the writer’s family have been forced to reckon with the Hollywood icon’s staggering self descent. Or to be precise, his resurrection in the face of once unthinkable capitulation. According to a report via the The Hollywood Reporter it wasn’t until 2011 that Milch’s wife, Rita, 60, discovered things were not what they seemed after coming across documents showing her husband ‘discreetly’ shifting funds to the Santa Anita race track in California. In turn the wife just over a year ago sued the family’s business manager, Nigro Karlin Segal Feldstein & Bolno LLP (NKSFB) claiming it deliberately hid the true scale of her husband’s gambling from her. In her suit, Rita describes management of having known about her husband’s gambling history, as she habitually sought their financial guidance, despite ‘always’ being assured all was fine. The suit has led to some wondering whether the family money manager was ever obliged to tell Rita the extent of her husband’s habits and whether it was a matter for her husband to address with his wife instead. It wasn’t until management called in March 2011 to discuss switching their properties to her name rather than David’s did Rita begin to understand how awry things had become. To date, the family owes $5million in unpaid taxes, $10million in mortgages, and $2million in fees to NKSFB. In a bid to pay off outstanding liabilities, Rita an artist has been forced to sell jewelry and art. That along with regular garage sales and offloading previously acquired property. To date the family has sold their six-bedroom family home in Brentwood, California, in 2014 for $4.8million, having lived there since the early 1990s. They are still waiting for a buyer for their 22-acre estate on Martha’s Vineyard, which is listed for $8.95million. ‘Mickey presented Rita with a printout detailing all the checks that David had requested from NKSFB and cashed at race tracks for gambling between January 2000 and March 2011. ‘The information represented only a portion of the total amount spent at the race track, since it did not include gambling expenses from any other time period, nor did it include large cash draws that were also used for gambling. At that point, the suit claims, Segal told Rita the family was $17million in debt. In turn management has rebuffed the suit as baseless. In the interim, David Milch has begun working on a new HBO movie starring Jeff Bridges and a TV adaptation of Deadwood. At present it is not necessarily understood what the veteran stands to make on the latest deal as the family aggressively seeks to offload its Martha’s Vineyard property as tabloid after tabloid continues to give the family extra buzz after THR’s ‘leading’ PR story. 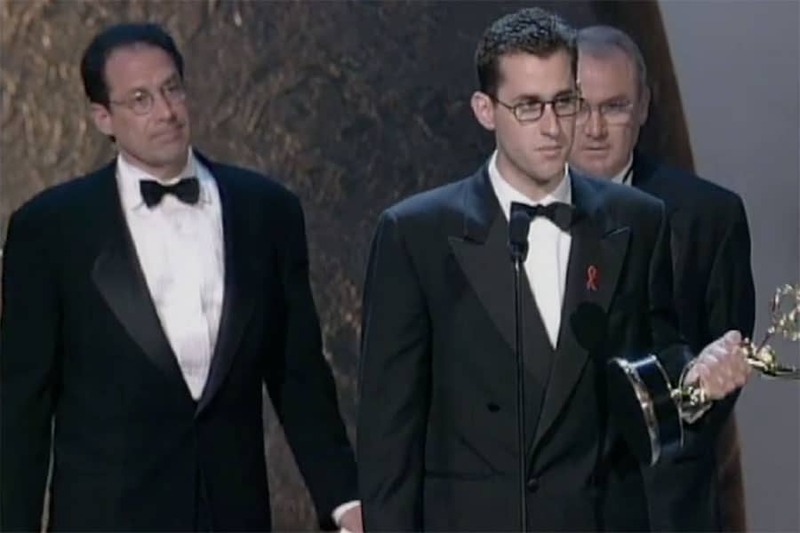 David Milch, Nicholas Wootton, and Bill Clark accept the Emmy for Writing for a Drama | Television Academy.